The UK's version of IMM! Let me tell you what lovelies came to my house this week! The Goodreads summaries are in italics. A bit of a slow week for me this week, which really isn't a bad thing. I had already received this one from HarperCollins on Kindle, so I was pleasantly surprised to get a paperback copy. You have to love that cover! It is awesome. This one resulted in a rather large squee moment! I love this series! This is the third installment in the Finding Sky series. 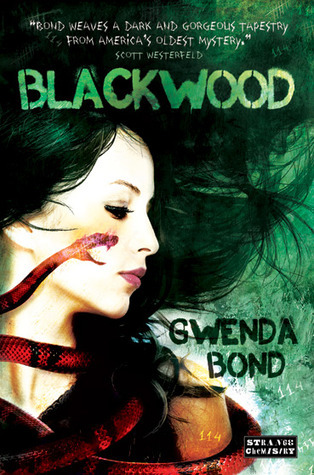 Crystal Brook has always been the dud Savant in her family; paranormal powers just aren't her thing. Dropping out of school with a clutch of 'E' grades and no future, she lives in the shadow of her high-flying sister Diamond. On a trip to Denver, a chance encounter with the dashing Benedict brothers leaves Diamond head over heels in love and engaged to be married. Crystal, on the other hand, is unimpressed by their charms . . . in fact no boy can annoy her as much as Xav Benedict! Back in Venice, their families assemble for Diamond's wedding and a powerful enemy seizes the opportunity to attack. 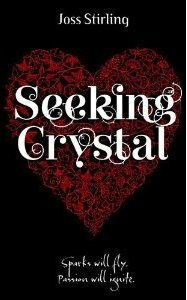 Crystal and Xav must join forces to save their loved-ones, unlocking a secret that, until now, has lain deeply buried . . .
My first ever non fiction book for review, all the way from the USA! A book about writing for the YA market. 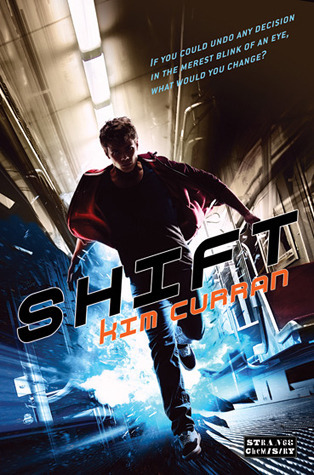 I was really intrigued when i was asked to review this one, as many of you know I am presently writing for the YA market. 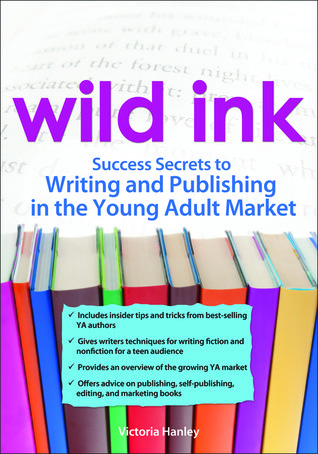 This one comes with hints, tips and writing exercises, as well as self editing techniques. The arrival of this book scared the hell out of me as it came with this! I can't get stupid Blogger to put this picture in the centre, so annoying! Anyway on the back of this bottle it says it is poison, but I have been assured it is actually port! Alcohol is always a guaranteed to go down well. 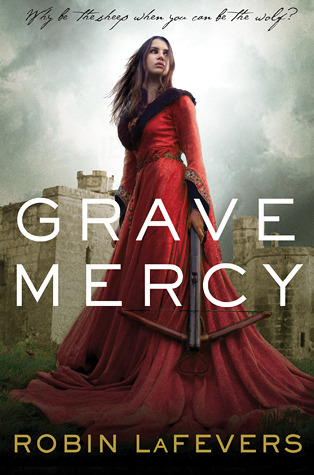 Grave Mercy is due to be published in June. Very excited about the next two books as they are the first ones to be published by Strange Chemistry, the brand new imprint from Angry Robot! Both books will be published in September. Started reading Grave Mercy, really enjoying it! Wow, the cover for The Selection is stunning!